Home of Danny, Corie, Adam, Tayler, Levi, and Logen. 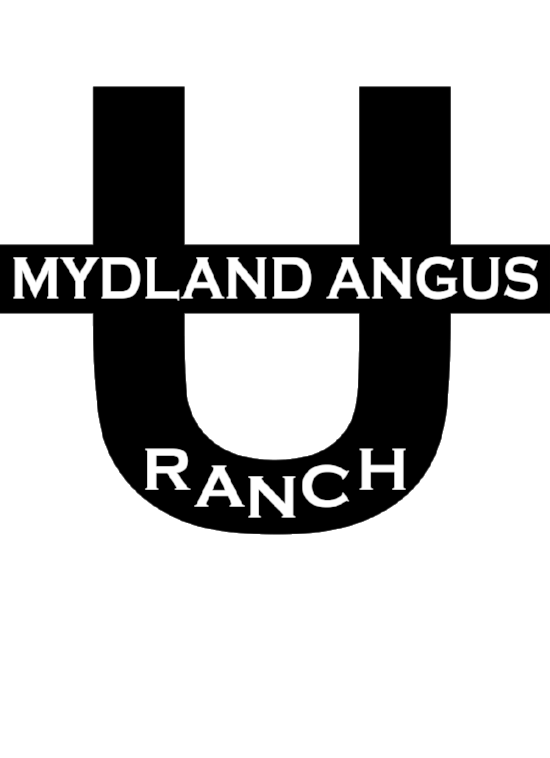 "Mydland Kind" of Angus cattle. Thank you for spending some time learning about our cattle, bulls, and ranch. It has truly been a blessing to be able to provide top end Registered Black Angus bulls to producers for the past 25 years. We feel that through private treaty sales, it gives our customers the best opportunity to get bulls that fit their operation. We spend a lot of time deciding which herd sires will best fit our production goals. Each sire brings high qualities to our herd, and our intention is for you to benefit from these sires, too! Like most rancher's, we are very proud of our ranch history and how it was established. 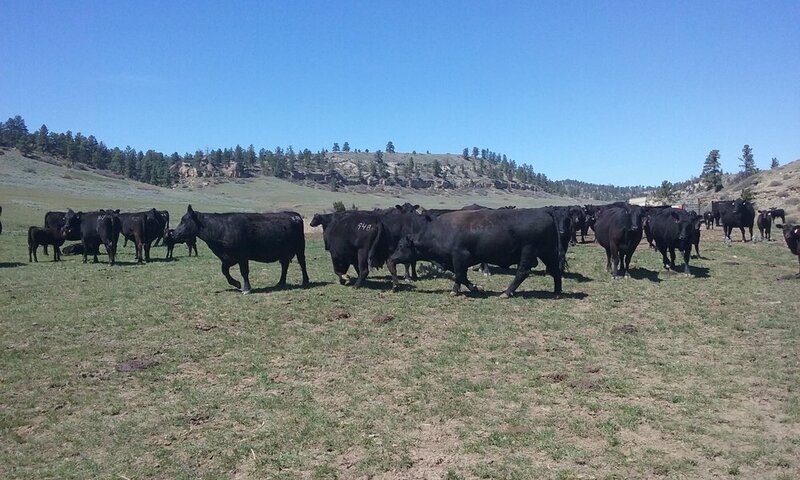 We feel very fortunate to have the opportunity to run our cattle in some of the best land in Montana! We are always more than happy to discuss our bulls, mother cows, and any other questions you may have. Please don't hesitate to contact us!